Larry Jacobs: Director of the Center for the Study of Governance and Politics at the Humphrey School of Public Affairs. Nekima Levy-Pounds: Professor of law and Director of the Community Justice Project at the University of St. Thomas school of law. Kyle Tran Myrhe aka Guante: Spoken word artist, hip-hop performer and social activist. 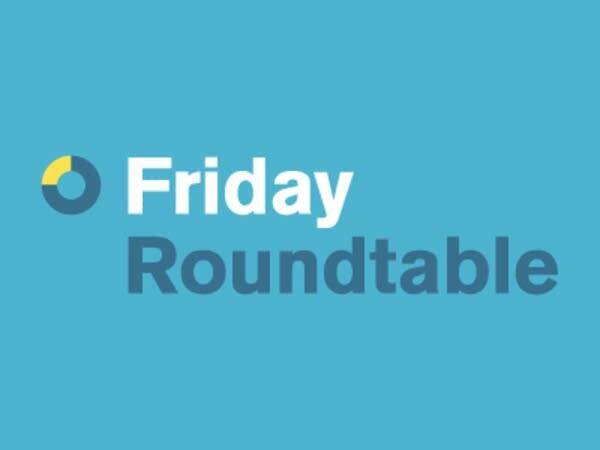 This week on the Friday Roundtable, our panelists examine the legacy of President John F. Kennedy and his championing of public service. In his inaugural speech, JFK famously asked "ask not what your country can do for you--ask what you can do for your country." In an era where there is so little faith in government, does his message still resonate? If you care about, for example, environmental justice, or the prison industrial complex, or combating poverty, "voting for the right candidate" is not a winning strategy. Challenging massive, entrenched systems takes mass movements encompassing an array of tactics--educational campaigns, media campaigns, direct action, marches, rallies, boycotts, canvassing, building trust and community, and much more.